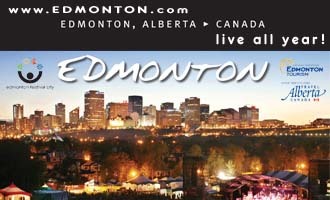 Location: 75 km northwest of Edmonton, traversed by Hwy 43, off Yellowhead Hwy 16. Population: 10,000. Visitor Information: Toll Free: (866) 880-LSAC (5722); Website: www.lsac.ca. Lac St. Anne is the site of an annual pilgrimage, one of the largest and most unique spiritual gatherings in North America with as many as 40,000 people congregating at the lakeshore in search of cultural renewal and healing. First called Wakamne or God’s Lake by the Alexis Nakota Sioux Nation living at the west end of the lake, and Manitou Sahkahigan or Spirit Lake by the Cree, Lac St. Anne was a long-established seasonal meeting place for Aboriginal peoples. It became a Catholic pilgrimage site in the late 1880s, when First Nations and Métis people began to celebrate the Feast of Saint Anne, widely revered as the mother of the Virgin Mary and grandmother of Jesus. The pilgrimage takes place during the week of her feast day (July 26), coinciding with the timing of traditional summer gatherings and blending well with age-old spiritual beliefs and cultural practices honoring strong, respected female figures. In 2005 the mission and pilgrimage area was designated a Canadian National Historic site. The surrounding land is a mix of hills, heavy forest and agricultural fields cut through by a variety of waterways. The Pembina River is popular for tubing, kayaking and canoeing, while the Paddle River Dam reservoir offers great water skiing, wind surfing and fishing. Lac Ste. Anne provides excellent habitat for a host of bird species as well as northern pike, whitefish, walleye, yellow perch and burbot. 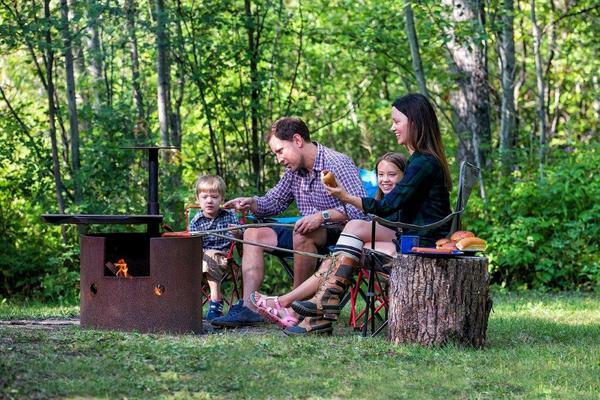 Visitors can enjoy a guest ranch experience, farmers markets and agricultural fairs, festivals celebrating music, winter and the county’s rich heritage, hunting, camping, golf, paintball adventures and winter sleigh rides. Located on Hwy 43 at the entrance to Sangudo, the Sundial/Grain Elevator is a unique landmark offering a beautiful picnic area and tourist information booth. The George Pegg Botanic Garden is a Provincial Historic Resource that hosts special events and educational workshops. Museums and historic sites include the grand Old Stone House in Onoway and the town’s Heritage Centre, Pioneer Museum at Rochfort Bridge, Heritage Village at Alberta Beach and Selmar Lamp Museum in Sangudo. Lac Ste. Anne maintains the Lessard Lake campground and outdoor education centre, Sagudo Riverside campground and Paddle River Dam campground. Visitors will also find many privately owned campsites within the county. Protected lands include Provincial Natural Areas at Lily Lake, Majeau Lake, Pembina River, Prefontaine Brock Lakes and Park Court. There are many established summer villages, especially along lakeshores such as Lac Ste. Anne, Lac La Nonne, Nakamun Lake and Lake Isle. Towns include Mayerthorpe and Onoway, while the municipal office is located in the Hamlet of Sangudo. 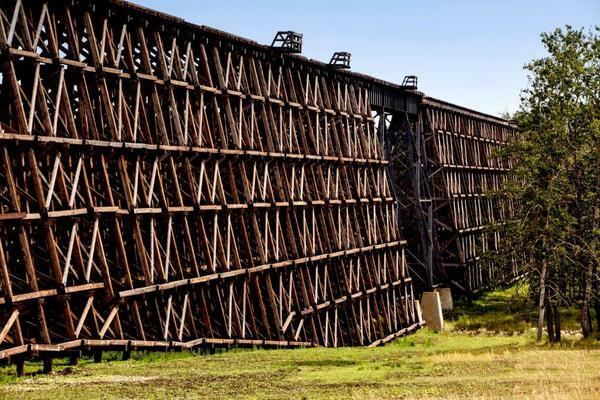 Looking at North America's longest wooden train trestle as it spans Highway 43, it's hard to imagine that anything but trains would brave its dizzying heights but the legend of Lac Ste. Anne County pioneers is full of surprises. Today visitors can appreciate the trestle from a safe distance in an area with a commemorative cairn and picnic grounds, created through a partnership between the Canadian National Railway and Lac Ste. Anne County. You can see the pioneers' fortitude in the trestle's construction. It was built in 1914 from 222,635 board feet of timber, over 11,000 pounds of iron and 4,270 linear feet of pilings. The trestle rises 110 feet above the Paddle River and spans 2,414 feet. Think of it as living history - it's still in service and approximately a dozen trains cross it daily. Originally steam engines used the route to transport logs; today paper and forestry materials are moved by diesel trains. The Old Stone House is an historic teahouse located a few minutes south of Onoway at 2217 Township Road 540 (Heatherdown Road). The original homesteader was an Irish immigrant of English descent who settled the land in 1902. For twenty years he collected rocks from his land and paid a local boy to collect from other farms, then used his stonemason skills to construct the family home in the late 1920s and 30s. Designated an Alberta Provincial Historic site, the fruit of his labors is an elegant three-story house with two-foot stone walls and painstakingly restored wooden millwork, permeated with the feel of rural England. The sunny main floor serves as a teahouse on most Saturday afternoons (11am to 3pm), filled with happy guests sipping organic coffee or tea and tucking into sumptuous and hearty homemade fare. A little shop upstairs carries alpaca products, homemade jams and books. The Old Stone House is also available for weddings, retreats and parties. Imagine sending a telegram, resting in a peeled-log chair and reading by lantern light. 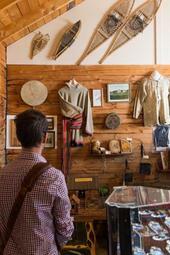 Experience the pioneer life at the Pioneer Museum, located on the Rochfort Bridge Trading Post grounds. Wander through the original 1959-built museum, pioneer log cabin, original schoolhouse and blacksmith workshop, where you'll be surrounded by artifacts that record how life was lived long ago. In 1957 a group of families who were descendants of area settlers decided they needed a museum to protect the past. They established the Lac Ste. Anne Historical Society, then banded together to build a museum. It opened beside Highway #43 at Sangudo and was moved in 1992 to its current location at Rochfort Bridge. 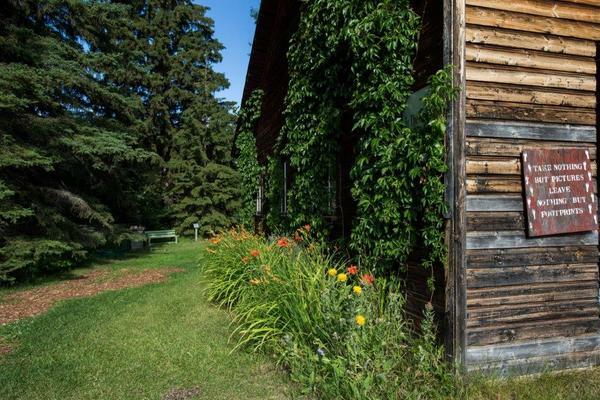 If you enjoy going back in time, drive one hour west of Edmonton through pasturelands and rolling hills and explore the 12.6 acres of protected paradise at the George Pegg Botanic Garden. Stroll through the historic garden, enter a 1920s-built house and rest on the grass while gazing at the crowns of wise old trees. This Provincial Historic Resource was once the home of George Pegg, whose father came from England to homestead. George was an introverted plant lover who sought out unique plants, then submitted over 3000 samples to the University of Alberta Herbarium and the Department of Agriculture Herbarium in Ottawa. 100 of those hadn't been previously identified in Alberta. In this living classroom, the George Pegg Botanic Garden Society offers pruning workshops, plant identification, silk scarf making using garden plants for dyes, raw wool workshops and more. 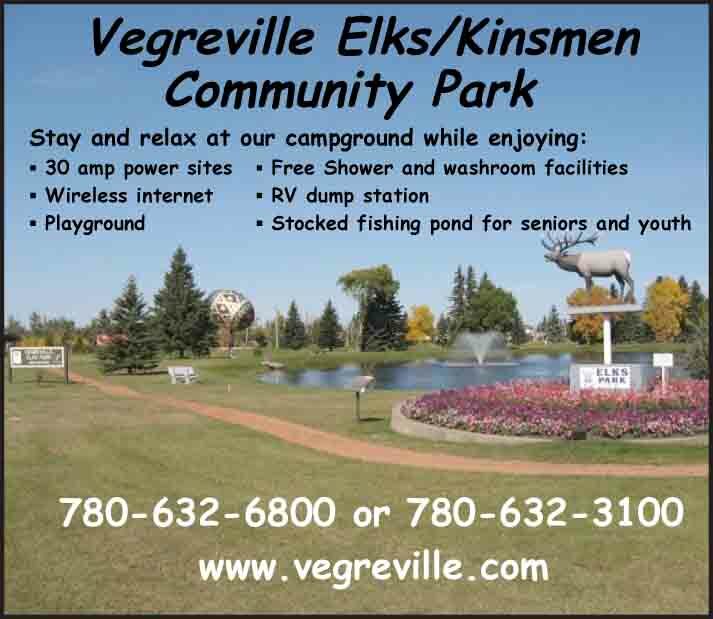 You can plan a wedding, go stargazing, volunteer for the annual bird count or just come out and relax in this beautiful little spot in Lac Ste. Anne County.